Motorcraft is here to provide you with premium replacement products that feature OEM quality and fit but cost less than at the dealer. Recommended by Ford Motor Company Motorcraft brake parts offer high value without compromising quality. Features:- Direct OEM replacement- Meet strict Ford Motor Company standards- Quality alternative to the aftermarket's line of brake parts- Perfect balance of all safety and durability attributes to create a premium product- Proprietary friction formulations specific to each application with high-tech materials such as Kevlar ceramics and semi-metallic (as tested applicable)- Designed to precisely fit your vehicle- All hardware and stainless steel clips recommended by Ford parts engineers The brake system is one of the most important safety and performance parts of your vehicle. It keeps you safe by allowing your vehicle to slow or stop quickly in an emergency. Because this system consists of numerous components many parts can wear or become defective limiting your ability to stop. Pads shoes calipers rotors drums brake boosters wheel cylinders or any other parts can fail someday and cause braking problems. If you are looking for quality brake parts for your Ford Lincoln or Mercury Motorcraft is the right choice. It offers you a large selection of brake parts from drum brake shoes and wheel cylinders to drum brake adjusting spring kits and self adjuster repair kits that are direct replacements for the factory parts. They are designed specifically for your vehicle and don't require additional modifications for fitment. Each unit features the perfect balance of all safety and durability attributes to ensure reliable performance. 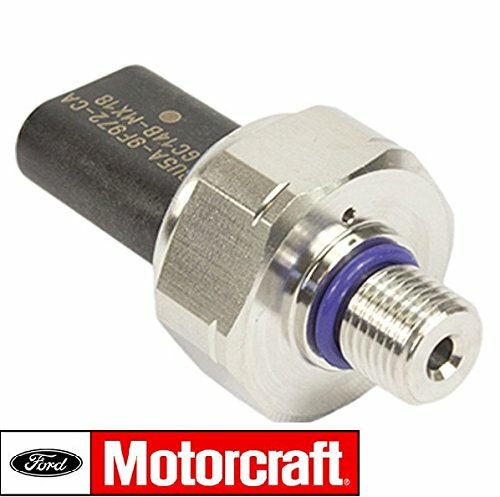 What is no less important Motorcraft brake parts meet strict Ford Motor Company standards.